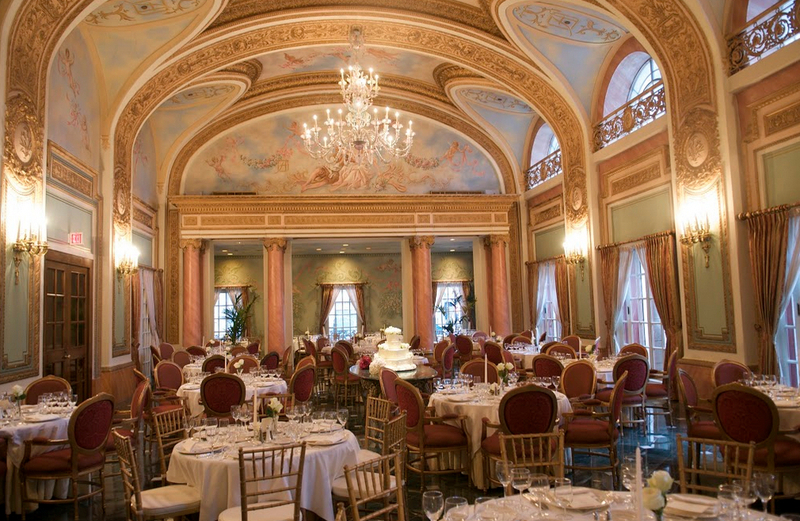 The Adolphus Dallas TX Wedding Venues Capacity Max Indoor Ceremony: 600 guests and Max Indoor Reception: 450 guests. Conveniently located only steps from a vibrant and sophisticated district abounding in eclectic restaurants, your wedding day will be spectacular. 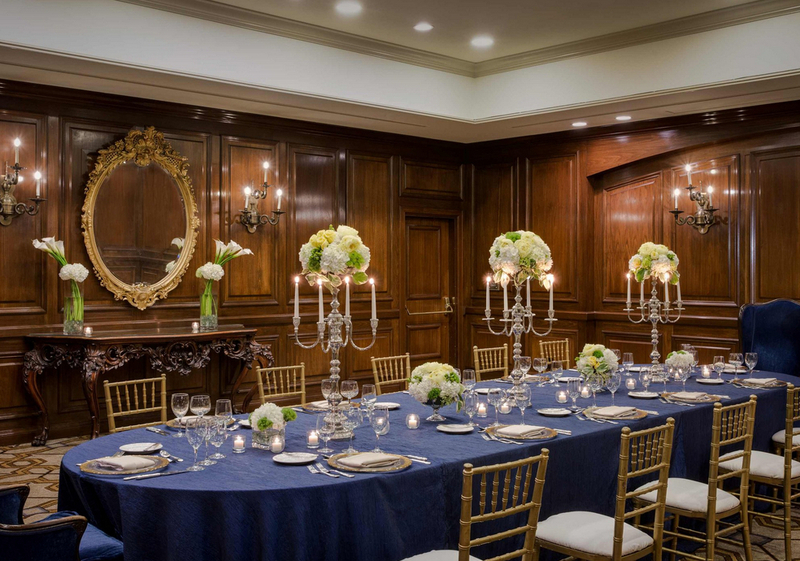 Say your vows in one of the Adolphus’s grand banquet salons, full of regal decor and all the people you love. 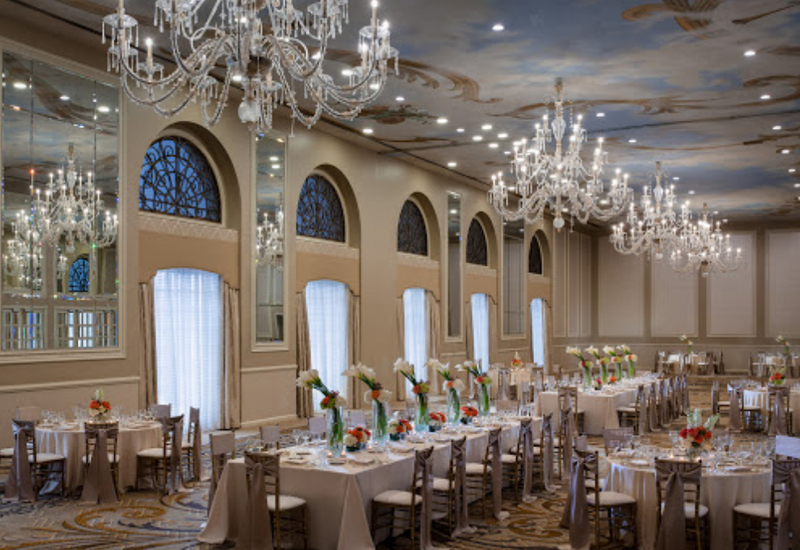 Then celebrate in the Grand Ballroom, complete with hand-blown crystal chandeliers from Murano, Italy, and trompe l’oeil celestial paintings. Begin your new life in elegant style at The Adolphus Hotel.